The SUE Scale measures the subjective (intrapersonal) experience and gives client and practitioner a way to make their way towards the THRESHOLD SHIFT - the EVENT of healing, learning, change or evolution - directly and at speed. One of the core differences between Events Psychology and standard psychology is the presence of the POSITIVE SCALE OF EMOTIONS. 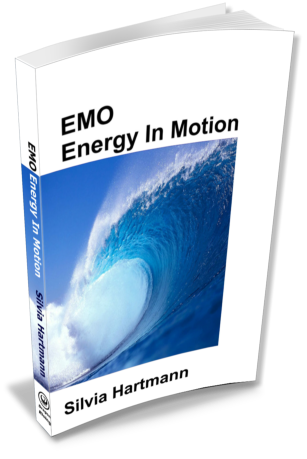 Emotional intensity is what changes a person, what evolves a person. In some methods and approaches, the SUD scale is used to measure a person's intrapersonal sense of their progress throughout the treatment. SUD stands for Subjective Units of Distress; in Energy Psychology, this has been re-phrased to “disturbance” as it was recognised that negative emotions are due to a disturbance in the energy system. Logically, the SUD scale stops at 0 Zero, when there is no more distress. For Events Psychology, we need to go further and into the other range, that of the positive emotions. For this reason, we use the SUE Scale (Hartmann 2009) which stands for Subjective Units of Experience and has a negative range from -10 to 0, and a corresponding positive range from 0 to +10. +10 denotes a real threshold shift, the energized end state that is the INVERSE of the experience of the original problem and which denotes that REAL CHANGE has taken place. The SUE scale allows both practitioner and client to track progress as the evolutions take place; and very importantly, to keep both practitioner and client moving TOWARDS A FULL THRESHOLD SHIFT. 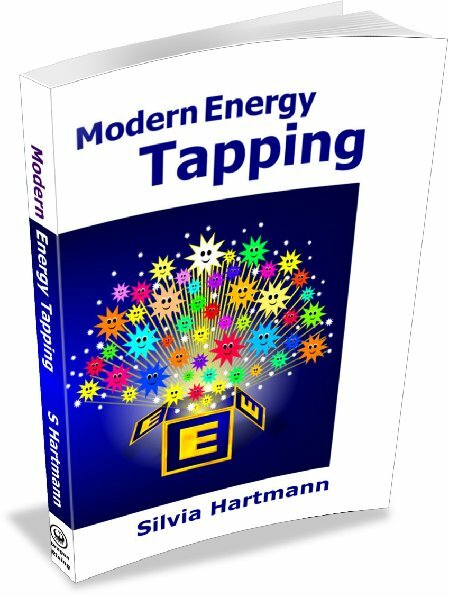 People who are new to Events Psychology and/or Energy Psychology have a tendency to firstly, underestimate greatly HOW MUCH change there can be; and secondly, to underestimate HOW FAST this change can take place (even though the original events that caused the problems were always BIG changes in a VERY SHORT time!). So it does tend to happen that new people actively hold back on either making changes themselves, or assisting and encouraging another person to make the changes that bring about an evolution in the presenting problem group. 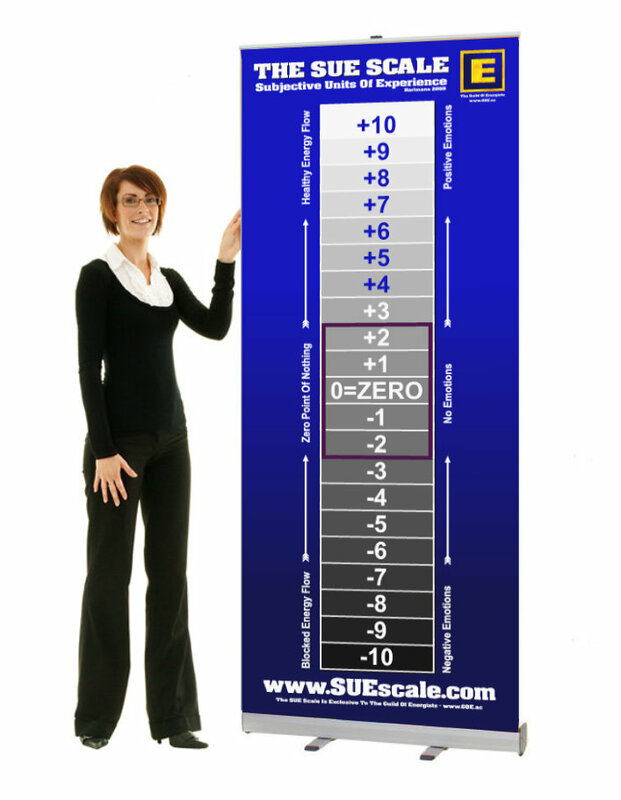 The SUE scale can offer an incentive to keep moving in the direction of the threshold shift on the one hand, and on the other can show up when progress is slowing down, or someone feels erroneously that the problem is solved just because it doesn't hurt as much as once it did. Events Psychology shows us very clearly that until there is an actual event (threshold shift, energized end state, inverse of the original problem) the change that was sought has not happened yet. It is really important to understand that an alleviation of suffering or a minor improvement or evolution DOES NOT SOLVE THE PROBLEM. 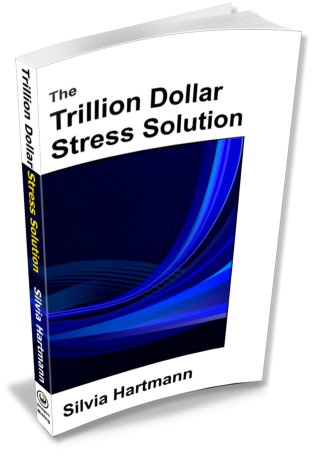 The problem will come back and back and back and back again UNTIL there is a threshold shift – and then it will NEVER come back, no matter how stressful situations might become. There is a lot of merit in de-stressing BOTH the practitioner and the client when it comes to the topic of creating real change. If either of them is hesitant or scared and reverses, treatments are dragged out unneccessarily and change is much harder than it needs to be. Keeping an eye on the SUE scale can help, especially at the beginning, and especially for the practitioner, to keep their eye on the target which is a threshold shift, and to keep moving and evolving towards that with all good speed.